GEMS Education provides pre-school, primary and secondary education at 70 schools in over a dozen countries. 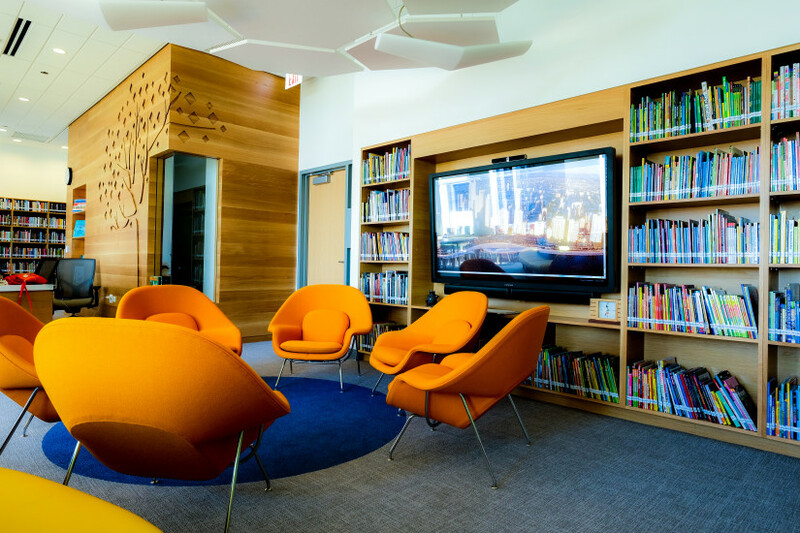 When GEMS World Academy-Chicago opened in the Lakeshore East neighborhood in 2014, it marked the first GEMS in the United States. 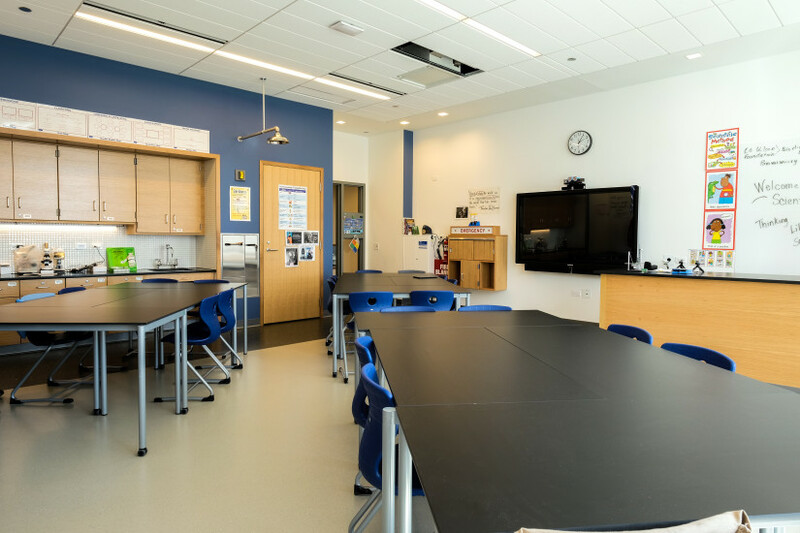 The completed building houses junior kindergarten through eighth grade, and, when complete, the upper school will house grades six through twelve. Shen Milsom & Wilke’s acoustical team will isolate various vertically stacked adjacencies and provide building-wide noise and vibration control. 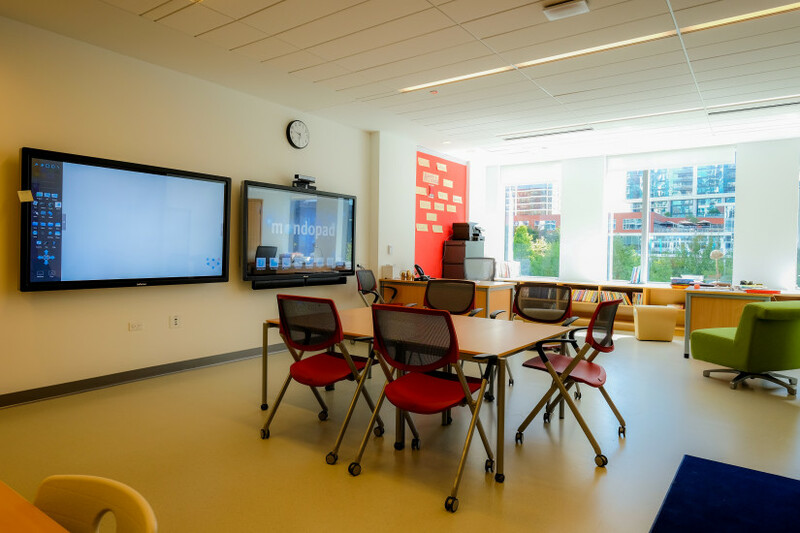 The audiovisual systems design provides multi-touch displays, wireless presentation and a lobby video wall— an interactive multi-touch display for students during pick-up and drop-off times. Our security team designed an electronic access-control system that maintains traffic flow and monitors attendance.